Next of Kin: Son of John and Helena Augusta Berry, of Walkham Row, Bridgend, Lostwithiel, England. Albert James Frederick Berry was born in Stoke Devon, on 28th April 1888. He was the son of John and Helena Augusta Berry, of Walkham Row, Bridgend, Cornwall. He was a schoolmaster and was attested in the New Zealand Expeditionary Force on 29th May 1915. His link with Newland is not known, it is likely that he studied at the choir school, or indeed may taught there. He was posted as a Private in B Coy. 1st Battalion, Trentham Regiment, NZEF and, received a temporary promotion to Corporal on the same day he joined. Although he is listed as not having any previous military service, again the same day, he was promoted Sergeant. On the 15th November 1915 he arrived in Suez, Egypt and on 19 December he was sent to Marsa Matrum on the SS Scouter. On 12 February 1916 he was admitted to No 16 Staff Hospital, Marsa Matrum with Influenza. A few days later on 17 February 1916 he was admitted to 21st General Hospital Alexandria, Egypt, where his condition worsened. There he was diagnosed as having Severe Pleurisy. A month later he was back on his feet and rejoined his unit. On the 6th of April 1916 he sailed, with his unit, to France on the SS Arcadian and on 20 April 1916 he was attached to the School of Gas Instruction, not returning to his unit until July. 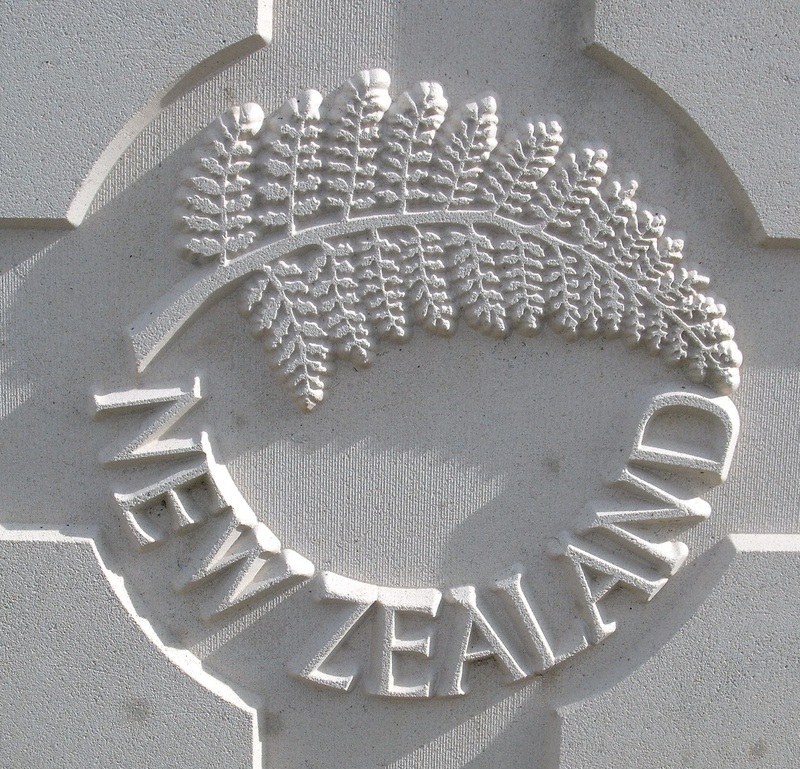 On 13 August 1916 Albert Berry was posted to B Coy, 4th Battalion NZRB (NZ Rifle Brigade). On 12 October 1917 he was killed in action in Belgium whilst serving with this unit. His medals, memorial plaque and scroll were issued, after the war, to his mother in Cornwall.